Today was the latest in a long string of days the world was supposed to end. I couldn't really be bothered with this as I was far too busy to deal with that nonsense. I had to work, pick the kids up from day care, do the dishes, and get some sleep. I seem to have contracted whatever cold Elliott has and starting last night I started feeling like warm poop. After work we had our normal feeding session where we stripped down the Womabts, fed them, and then wiped their bodies clean of all dribbled cereal before reading them a few Christmas stories from a strange Christmas story book Jen had. 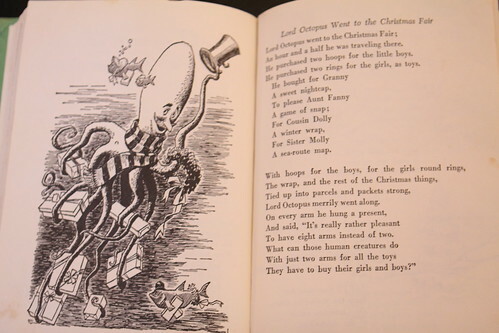 I opened up at random and found this story about Lord Octopus going to the Christmas Fair. It sounded like it should be the best Christmas story ever told. In actuality it fell a little short. 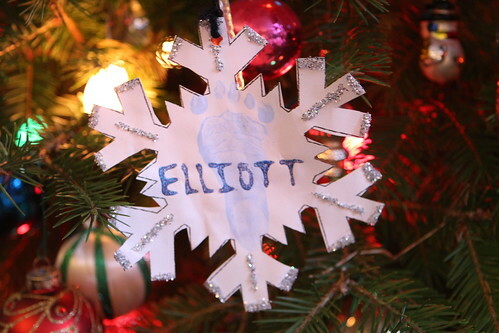 When they came home from day care the boys had ornaments that they'd made us. This was pretty amazing. 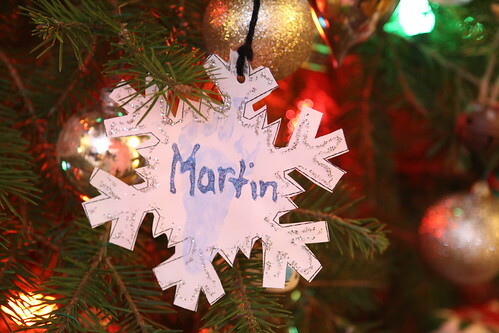 Look at how advanced their penmanship and craft skills are! I am a proud, proud father. 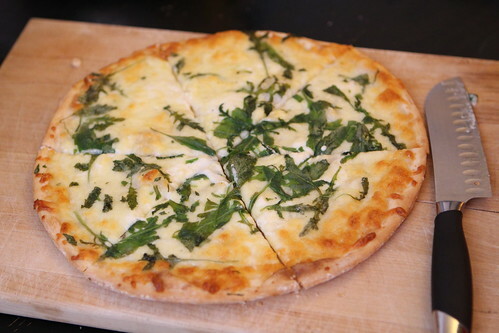 With all this excitement it left us with enough time to heat up some frozen pizza and frozen linguine to eat for dinner. We were pretty starving so we also had to supplement with bread and cheese after dinner. 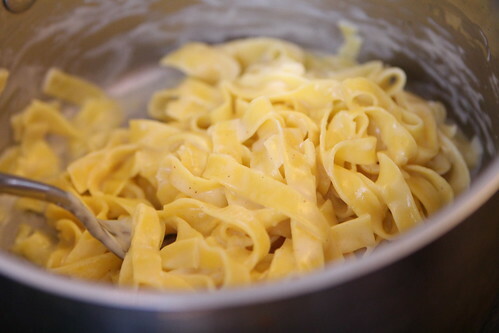 Finding time to eat these days is precious and after eight or nine hours we're generally a bit on the peckish side. The last time it was supposed to be we were not able to find the beer I wanted. 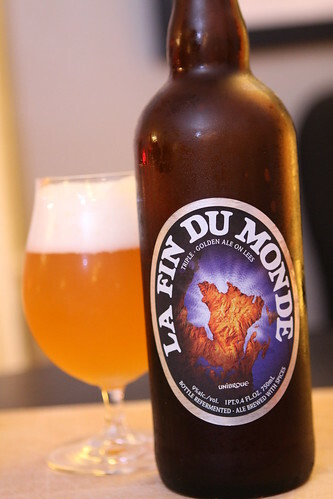 About six months ago I purchased La Fin du Monde by Unibroue in order to secure it for the latest date in which the world was supposed to end: today. I haven't had this beer since 1998. It was one of the first craft beers, and first Belgian-style beers, I'd ever had. It made a huge impression on me and I've always remembered it fondly. Having it again fourteen years later it is still extremely enjoyable, as are most beers from Unibroue. And so it was that another supposed end of the world day comes to pass with little in the way of fire and/or brimstone. The Wombats are sleeping in the next room, Red Dwarf is playing on the television. All is right with the word.